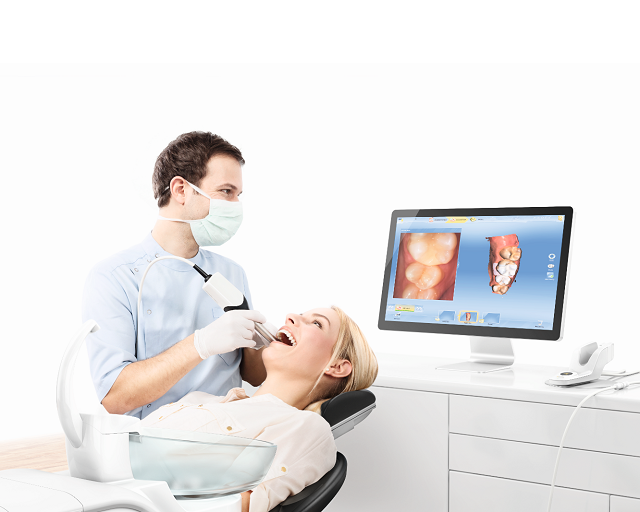 When we talk about CEREC® CAD/CAM System first we need to understand what CAD/CAM refers to. CAD is the use of computer technology for design and design documentation. CAD/CAM applications are used to both design a product and program manufacturing processes, specifically, CNC machining. CAM software uses the models and assemblies created in CAD software to generate tool paths that drive the machines that turn the designs into physical parts. CAD/CAM software is most often used for machining of prototypes and finished parts. A clear example of this process is the digital design of automotive parts or jewelry, and having that designed manufactured by a machine in a automated system. 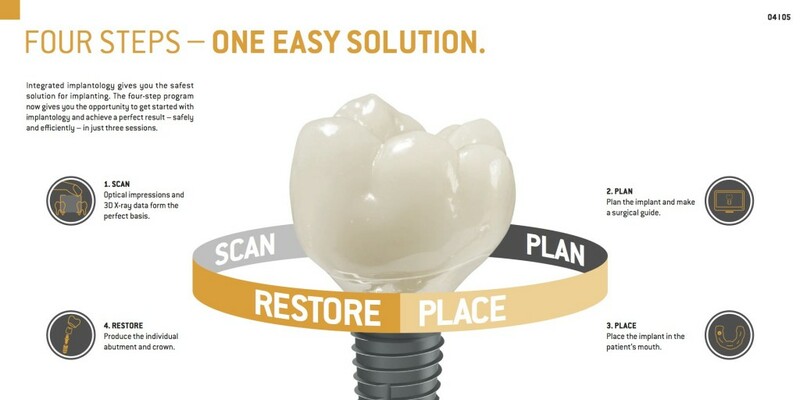 In dentistry, the CAD/CAM systems have evolve into a whole new level by allowing the treating dentist to design and fabricate dental prosthesis inside the office, without laboratory services and in the same day, adding the precision that computerized systems provide. When talking about Conventional Prosthesis, such as crowns, temporaries are required to be placed on the treated tooth/teeth throughout the time a dental laboratory or in house dental lab produces the restoration, and this goes from a few days up to weeks. The patient returns later to have the temporaries removed and get his laboratory-made or “Lab-Made” prosthesis cemented or bonded in place. But, when referring to CAD/CAM system, it enables the dentist to create a finished the same crown in as little as an hour in some cases and with the benefit of being metal free and fully biocompatible. CEREC® CAD/CAM restorations, like veneers, are more conservative in their preparation of the tooth, this is due to the fact that the bonding materials are more effective on tooth enamel than the underlying dentin, this requiring the dentist to have extra care of not fully removing the enamel layer.